Length 13 – 18 in. Fall in Alabama is a wonderful time of year. The football season is well on its way, the holidays bring parades and festivals, and there is finally relief from the blazing hot summers. It’s a time for celebration unless you’re the unfortunate recipient of unwanted house guest—those of the furry nature making their way into your home to protect themselves from the soon to come cold weather. 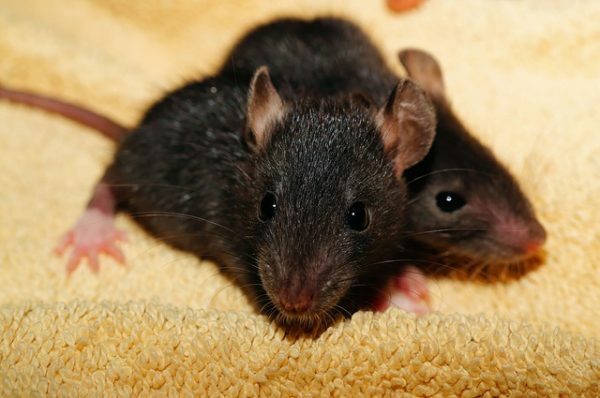 Homeowners that were previously pest-free may begin to hear scratching noises coming from walls, floors, and attics as mice and rats enter their homes to nest in the fall. When this happens, rodent control is needed. In Alabama, the three main rodents of concern are roof rats, Norway rats, and house mice. These common critters eat the same foods as humans and need protection from the elements, so they can be found regularly scavenging in human living quarters. Your leftover meals and warm fireplaces attract them and make them want to stay. Aside from the general dislike humans have for rodents, there are several reasons to rid your home of these guests including disease control and property damage. Rats and mice harbor many diseases that easily transfer to humans and are most commonly passed through contact with food sources. Advanced Pest Control of Alabama offers rodent removal and extermination services in many locations of Alabama and at reasonable prices. 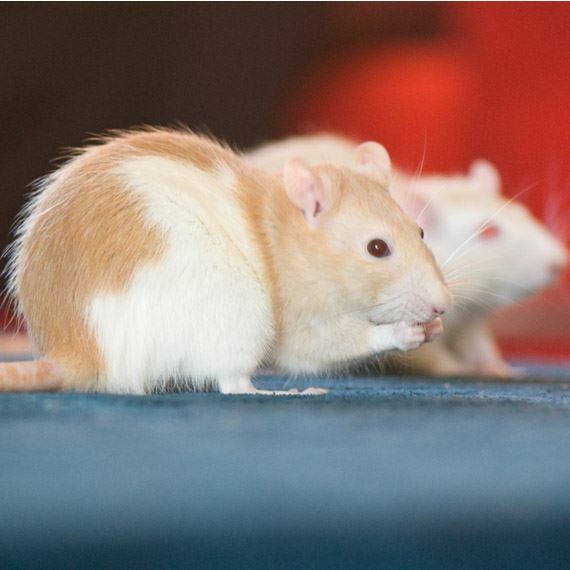 Rats are famously believed to be the cause of the Black Plague that wiped out much of Europe during the 1300’s In fact, it wasn’t rats that caused the plague but rather the fleas they brought with them. Throughout history, in all parts of the world, the bacterium that causes the plague has appeared killing humans who have contracted it. While this isn’t a typical everyday concern today, the plague does still exist and can find its way into your home on the backs of rats. Meningitis is a neurological disease that affects the brain and spinal cord. There are several ways it can be contracted, but where rodents are concerned, it is contracted when you breathe dust that has come in contact with mice or rats through their droppings, urine, or nesting materials. Hantavirus is a pulmonary syndrome that causes the lungs to fill up with fluid, making it difficult to breath. It can eventually lead to death. Hantavirus is spread to humans through mice droppings, urine, or contact. In addition to these deadly diseases, rats and mice also spread Lyme disease, Typhus, Salmonella, and other diseases, making them a serious hazard in your home. In addition to diseases, their natural instinct to gnaw creates a financial burden as home and business owners must repair the damage they have caused. Anything in your home is a potential gnawing option for a rat or mouse including the home structure, furniture, shoes, and clothes. Once they have touched your food, you should consider it contaminated and dispose of it immediately. They will eat anything including dog and cat food, human food, and seed. Throwing away and replacing the food in your pantry can be quite costly. Rats and mice will also gnaw on electrical wires causing shorts and sparks that can cause electrical damage and fire hazards. You can have a rodent infestation and never see a rodent since they tend to hide. However, if you do see one during the day, it is probably because the population has grown creating a serious problem. If you think you have a rat or mice problem, you can attempt to eliminate the problems on your own with traps and poisons. If rodent control is not done properly, you may find that the rodents are never really gone. You can also be left with a foul odor where the rodents have crawled in hidden areas to die. Advanced Pest Control of Alabama doesn’t just exterminate your rats and mice. We eliminate the problem so that there are no ensuing mice and rat smells.